as Eric Roberts, is slowly but surely making local rappers re-evaluate their game plan when it comes the rap scene. 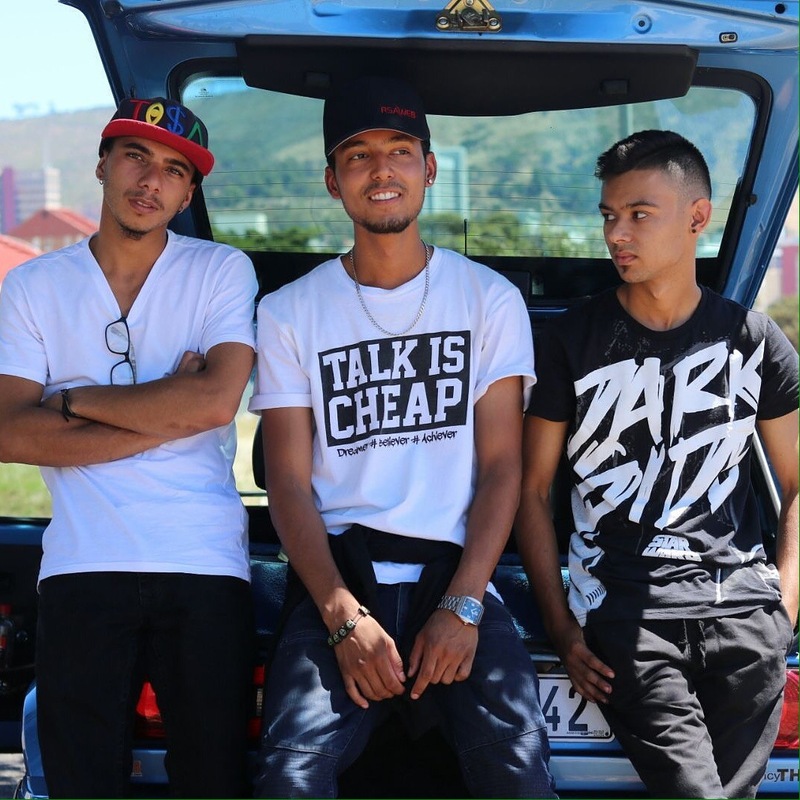 Born in Mitchell’s Plain, schooled in the southern suburbs and then moving back to Mitchell’s Plain after he finished school, Eric has had a passion for rap since he was little. He started developing an interest in music when he was just 9 years old. Started off playing the drums and then went on to playing a bit of guitar. When he reached the age of 10, he listened to Eminem for the first time and he was hooked ever since. Side note: Now one would think “What the …. is a ten year old doing listening to Eminem?” He started imitating Eminem a lot. At the age of 14, was where it all began when he put pen to paper and started writing his own song. He recorded his first song in 2011, but this only reached the people that were at the same school that he attended, which was South Peninsula High School. He was then encouraged by his friends to take his talent further and he took their advice. He started taking part in many different shows and started writing and making more music. Then after he matriculated, he went to live in Florida and his music took a back seat for a year. 2015 was then a year that Eric decided that he needs to get back into the music scene. He said this was his “big comeback year” and he dedicated himself to putting his music first. He then dropped his track called Dream$ which features a friend of his. This track is one of the first tracks that put Eric on the map. 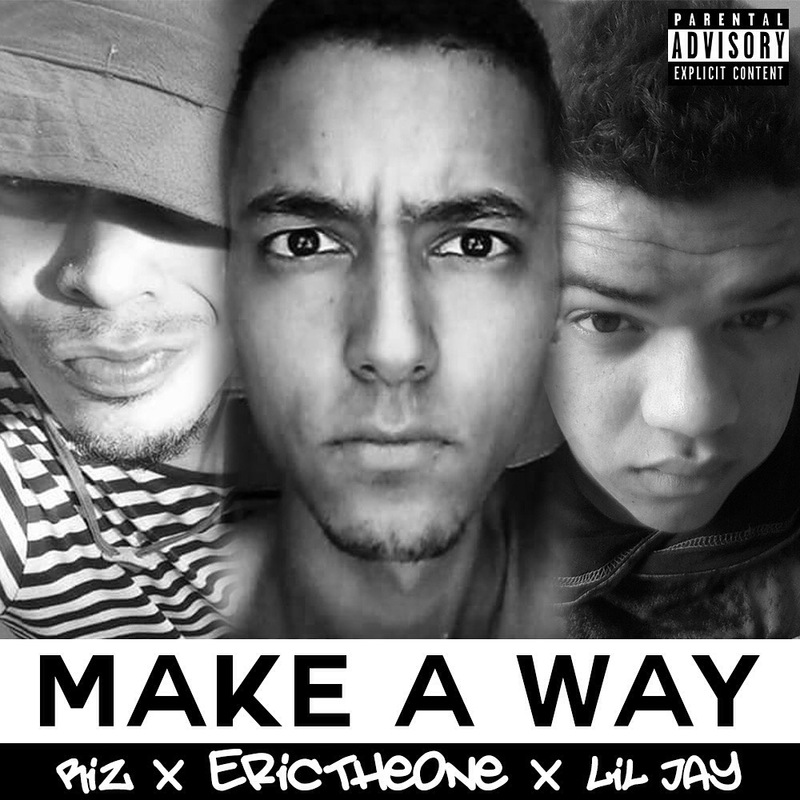 His track Make a Way was released this year January,which has EricTheOne, Riz and Lil Jay, this track took them straight to the number one spot on Reverbnations Hip-Hop Charts. 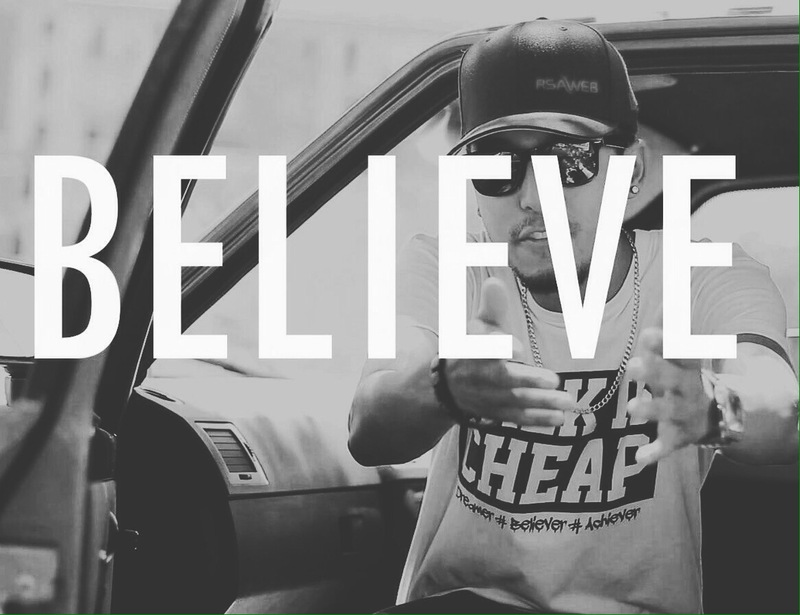 His latest track is called Believe, also a 2016 release is so good that it too went straight to number one on the Reverbnation Chart. And guess what ladies, the music video to this track DROPPED TODAY. Do yourself a favour, if you haven’t watched the video yet, then you need to minimise this and check it out! 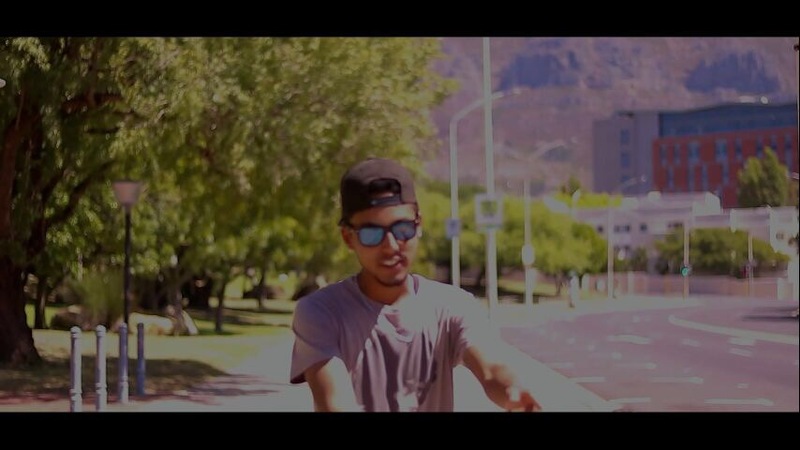 The video was shot at CPUT (Cape Peninsula University of Technology). Besides killing it on the track, did you know that he can kill it in the kitchen too? Yes ladies, He knows that the way to a girl’s heart is through her tummy. Eric studied at the South Africa Chefs Academy which is in Observatory. How convenient for this guy??? He’ll rap to you real quick while he’s making you an amazing meal too! What more can one ask for? 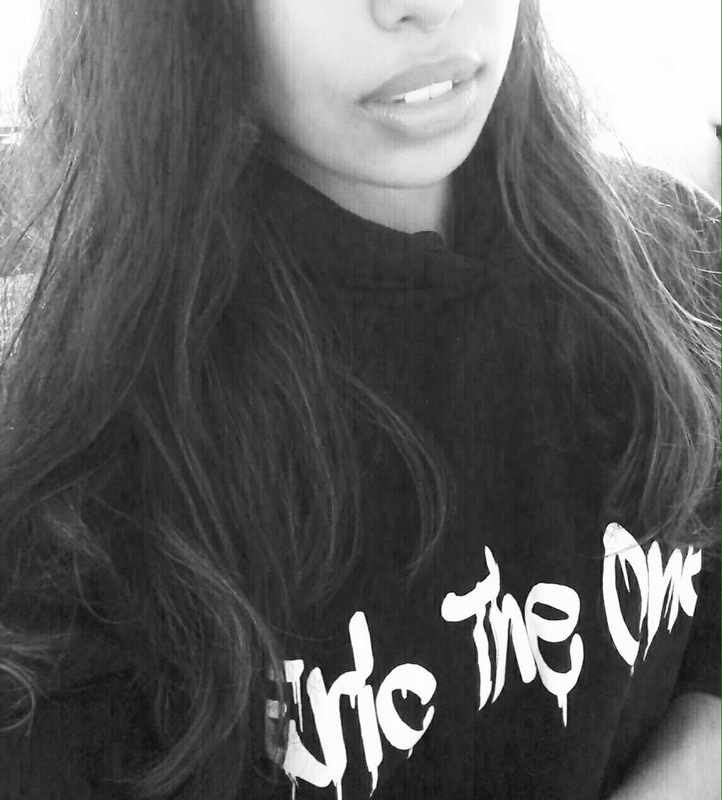 When it comes to South African talent, locals don’t really support their own. They would rather support someone who lives on the other side of the world, instead of someone who lives right next door. The people chasing their dreams and that are trying to make it, especially in the music industry in SA, have accepted this fact and even so they still continue to try to gain the support of the locals. Because charity starts at home right? I asked Eric his thoughts on what he thinks is lacking within the rap scene here in Cape Town and also why he thinks local rappers aren’t making it as big as the rappers in Jo’burg? · He has an obsession with dogs; he is an absolute animal lover. Something that nobody knows, except me, but now you obvi know too, is that Eric will be turning twenty-one in May this year and you should be on the lookout for a huge event that will be taking place. So keep your eyes open! 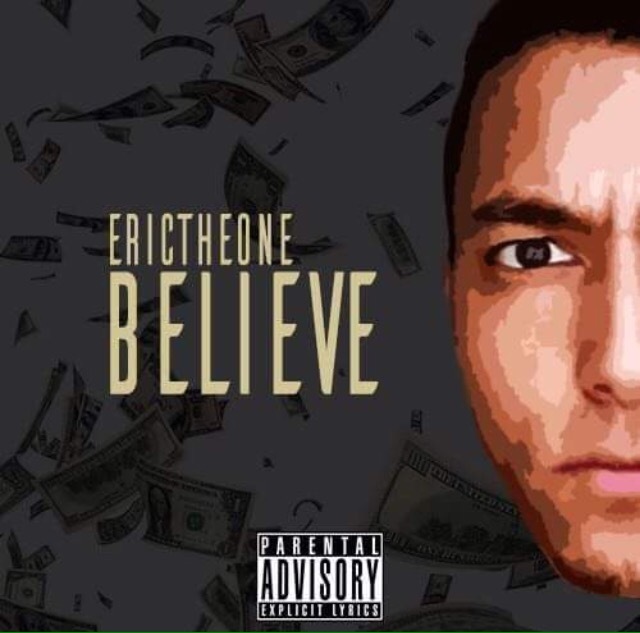 Want to get to know more about EricTheOne? Omarion and Apryl Jones welcomes their daughter!